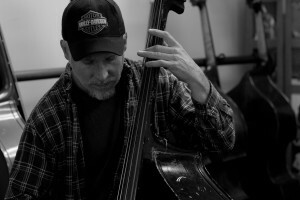 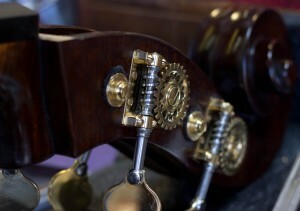 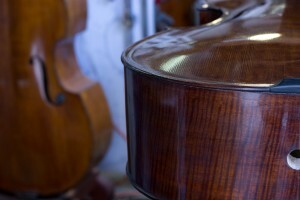 These images were taken at Lemur Music in San Juan Capistrano. 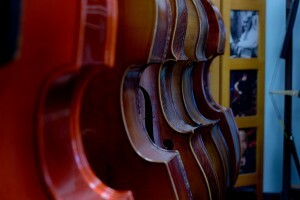 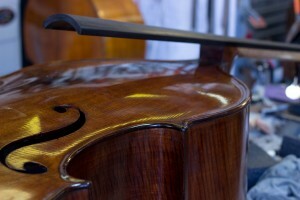 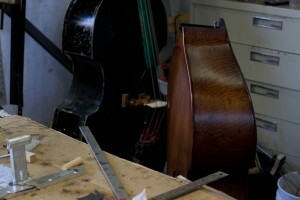 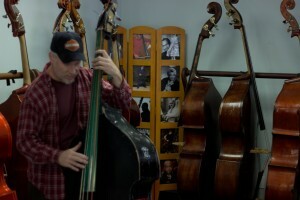 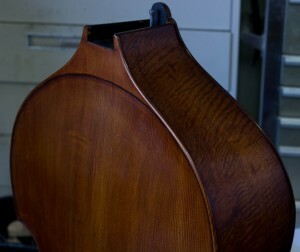 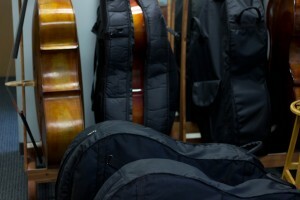 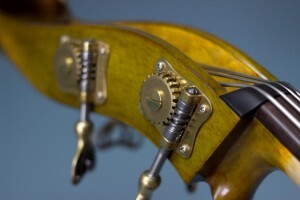 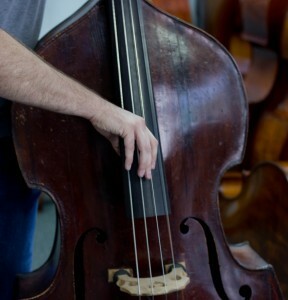 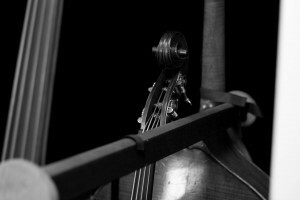 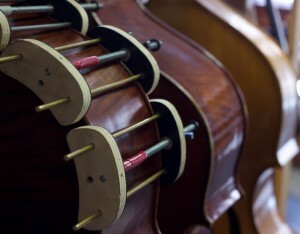 Lemur Music carries the most incredible collection of double basses from collectible antiques to newer student models. 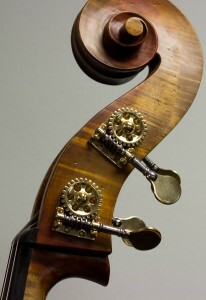 They carry a full line of accessories for the double bass, a super knowledgable and talented staff and an amazing luthier. 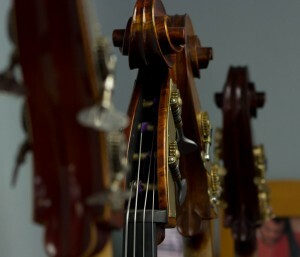 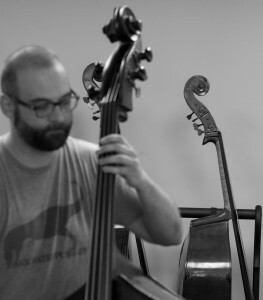 They take care of all the contra bass needs of Southern California.